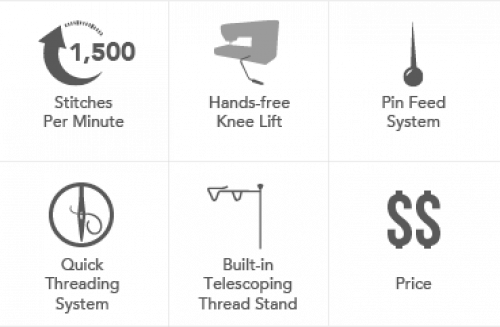 We're excited to have you! 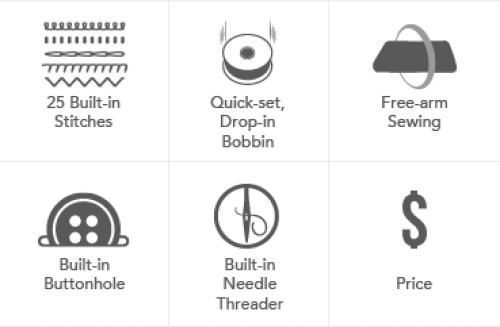 New to Sewing? 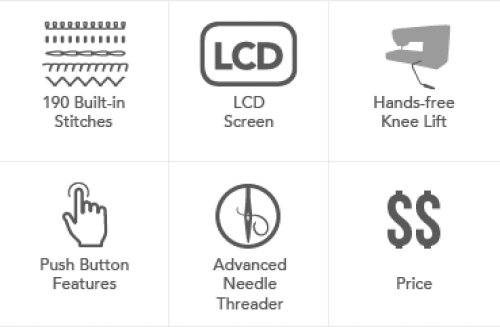 We know what it's like to have the itch to create and the desire to get your needle going. 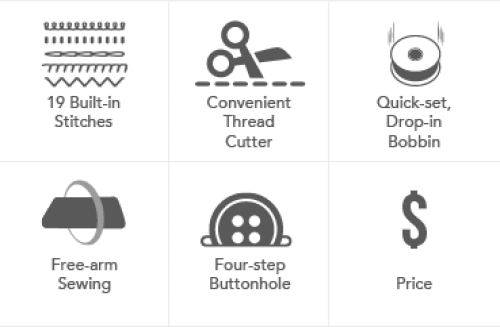 Not only are our machines easy to use, but we're also ready to help you on your way with how-to's, tutorials and resources tailored to new sewers. 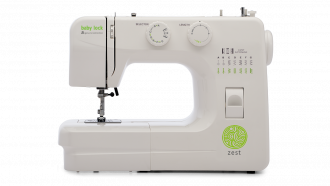 Whether you prefer to sew garments or home décor items, you'll find a Baby Lock machine to help your creativity shine. 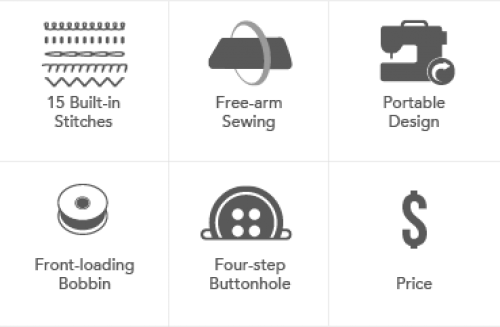 We have a great selection of sewing focused project in our Learn and Create library to help you get your project going. 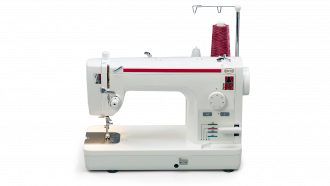 Nothing finishes a project like a serger. 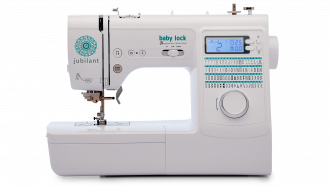 Whether you’re just starting out or an experienced sewer or garment maker, Baby Lock has a large selection of sergers to choose from. 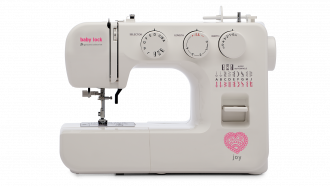 Baby Lock has also developed a variety of innovating features that are designed to make serging easier than ever, including RevolutionAir Threading that threads the needle with just the touch of a button! 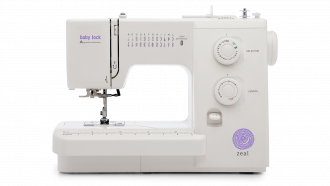 With Baby Lock sergers, your creativity knows no limits! 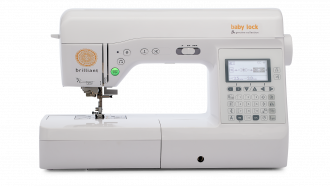 Add a personal touch to your most personal projects with a Baby Lock Embroidery Machine. 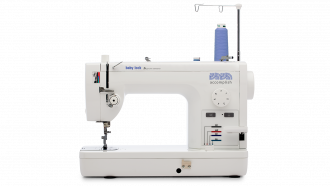 Choose from single- to multi-needle machines, to combination sewing and embroidery machines to handle simple accents to even the most complicated designs. 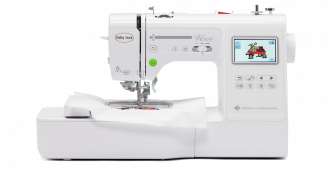 Looking to start a home embroidery business? 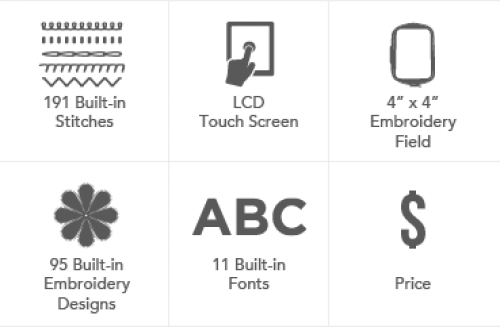 Baby Lock has you covered with cutting edge design tools that make production easier than ever. 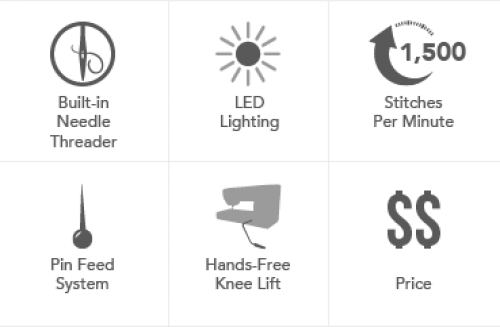 Baby Lock is known for quality and reliability, which means you can get started with us knowing your new machine will be a lasting part of your new passion. 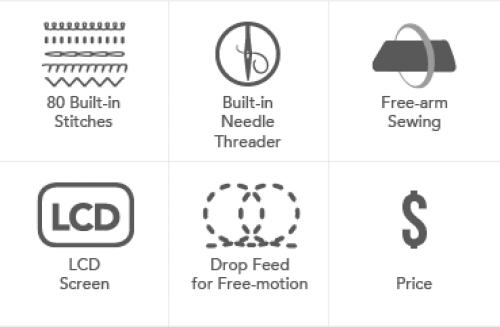 Can't wait to get your needle moving? 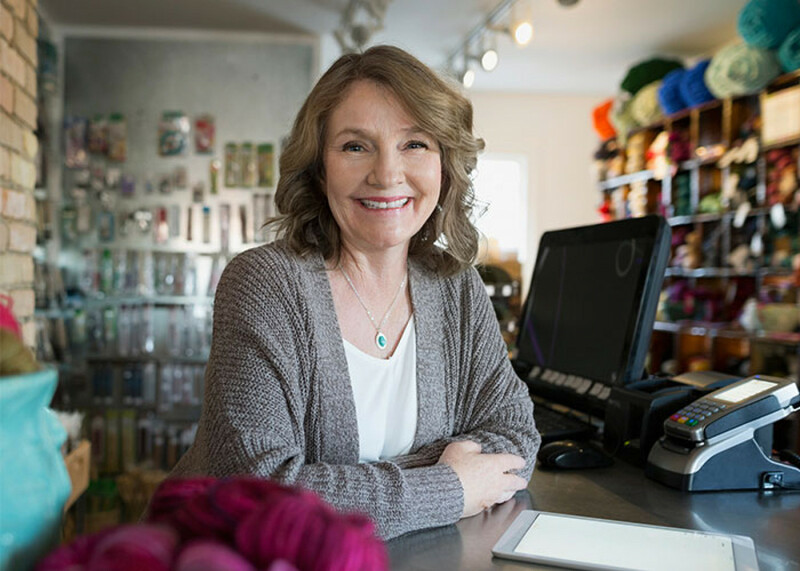 We have retailers across the United States ready to answer your questions and help you find the Baby Lock machine that's right for you.